For April 2018 we selected 4 drone deals and 7 drone discount coupons. Like usual, we tried to cover all market segments. From cheap toy quadcopters to versatile aerial drones. So, regardless of whether you are a newbie pilot or a pro-shooter, you will find here the best deals for you. The discount are from 10% to 39%. If you’re buying your first quadcopter, you may be overwhelmed by the choices. With each model being built using a different design and approach along with unique features, it often feels like comparing apples with oranges. 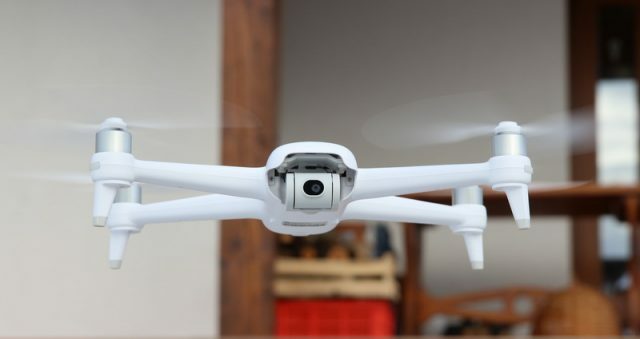 In order to help you find the best drone for you at a great price, we’ve combed the internet to find not only the cheapest quadcopters, but the absolute best drone deals. 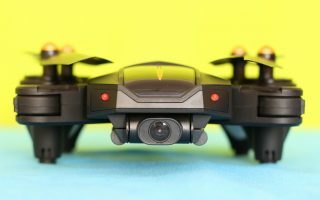 Chinese retailers like Banggood, Gearbest, Geekbuying and HobbyWOW almost always have plenty of drone deals. With the right offer you’ll be able to pick up a DJI machine with 4K camera for around $869 instead of $1099, for example. Not bad! Disclosure: Some of the links bellow are affiliate links, meaning, at no additional cost for you, I will earn a small commission if you click through and make an order. The Mavic Air is DJI’s smallest 4K drone. 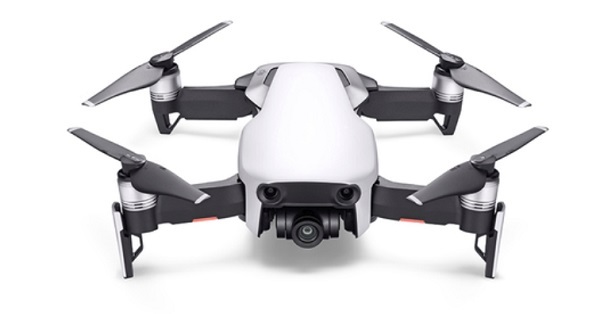 As size and features is located between the Mavic Pro and the DJI Spark. It became quickly popular due to its good image quality and portability. Personalty, I’m seriously thinking to switch from the Phantom series to a Mavic drone. They are just perfect for every day usage. 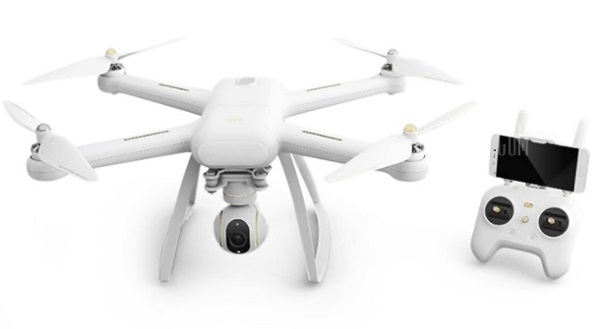 Xiaomi claims their Mi drone to be an easy to learn and very safe WIFI FPV quadcopter. In order to make things easier for beginners, its controller has a dedicated button for take off and landing. According to the raw specs, the Xiaomi MI can spend up to 27 minutes in air with one time full charging. Of course this can be less if you fly fast with mounted propeller protectors. Anyway, its average flight time is still pretty impressive for a 4K drone under $500. Our pick from the many micro FPV drone deals is the Eachine M80S. It features the same time Altitude hold, Angle and Acro flight modes. From newbies to advanced pilots, all can have fun playing with this little quadcopter. Thanks to the large propeller protectors it is safe for indoor indoor flights. Measuring just 100 x 100 x 50 mm, it easily fits into your pocket. 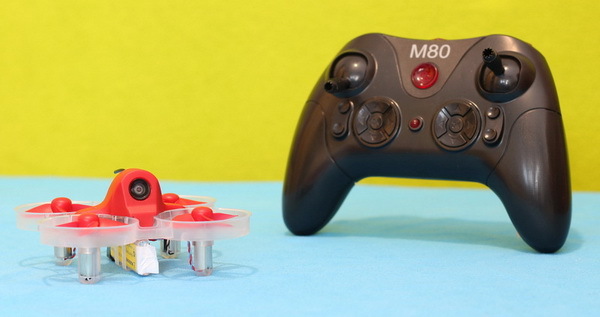 The QX90C is a small, brushed FPV quadcopter with fully programmable flight controller. It comes by default with the popular BetaFlight firmware. In many terms the Eachine QX90C is among the numerous cheap Tiny Whoop clones. It has great power and excellent flight characteristics. In addition to the fact that is great learning drone for pilots looking to step up from toy quads, but not yet ready for larger FPV racing drones, it will definitively satisfy the expectations of more experienced pilots as well.